BACK IN STOCK on creamy smoke colored vinyl!!! Received an 8.2 rating from Pitchfork. 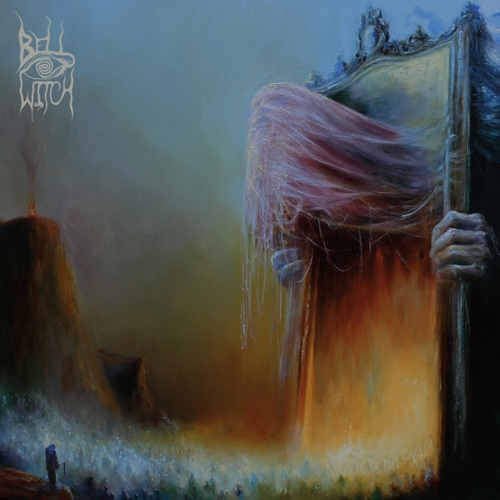 A doom metal triumph for the ages, now available on vinyl! 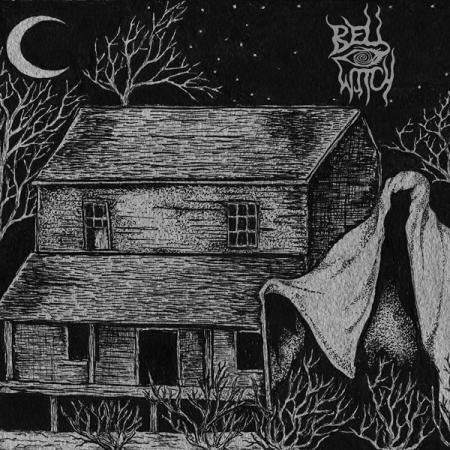 Seattle funeral / death doom act Bell Witch made a massive impact with their debut Longing, hailed as one of 2012’s finest doom metal albums. In the aftermath of its release, the duo (bass, drums and vocals) toured extensively throughout North America and Europe, generating even more notoriety within the scene. 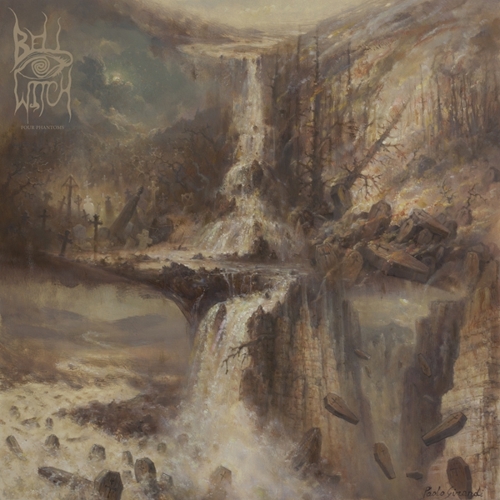 Their much-anticipated new full-length Four Phantoms, recorded and engineered by the legendary and respected Billy Anderson (Agalloch, Pallbearer, Leviathan, Neurosis, Melvins), is Bell Witch’s most crushing work yet. 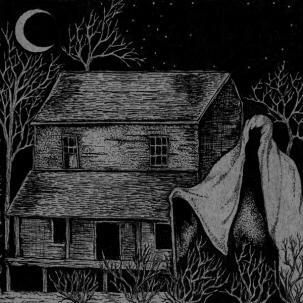 The band takes their sound further into the realms of soul-destroying heaviness, with intricate song structures that display finely honed compositional skills.